to create a login.gov user account (assuming you don’t already have one). government programs, such as federal benefits, services, and applications. (including SAM.gov) with the same username and password. the first time you log in to SAM.gov after June 29, 2018. What will I need to do AFTER June 29? · Create a login.gov account if you don’t have one. You only need to do this once. 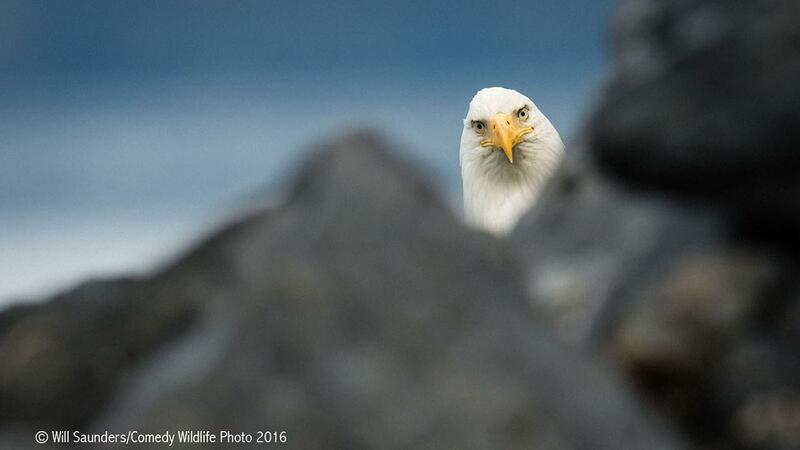 · If you have a login.gov account, check the email address. - If you already have a login.gov account, the associated email address must match the email address associated with your SAM.gov account in order to migrate your roles. If the email addresses don’t match, you’ll need to create a new login.gov account. 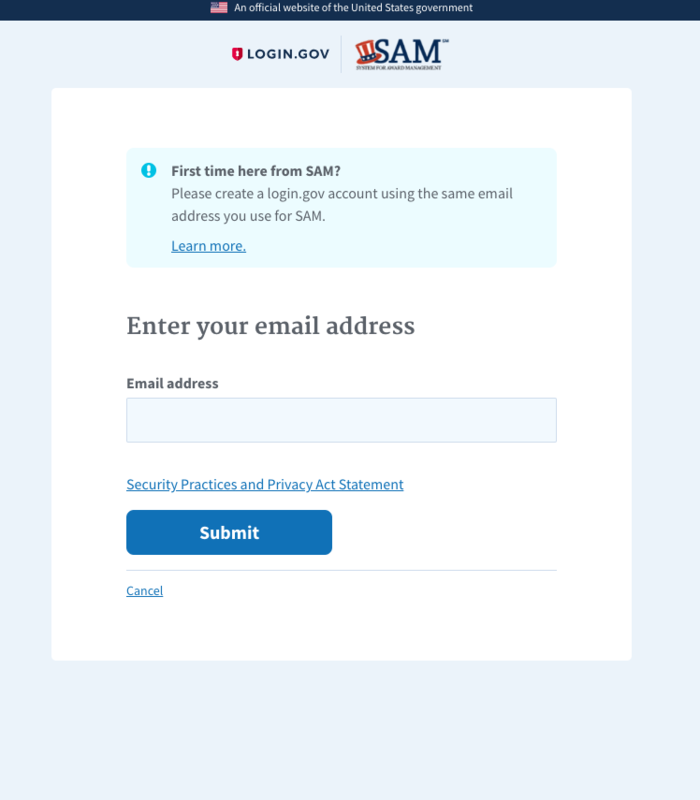 · If you don’t have a login.gov account, enter an email address. 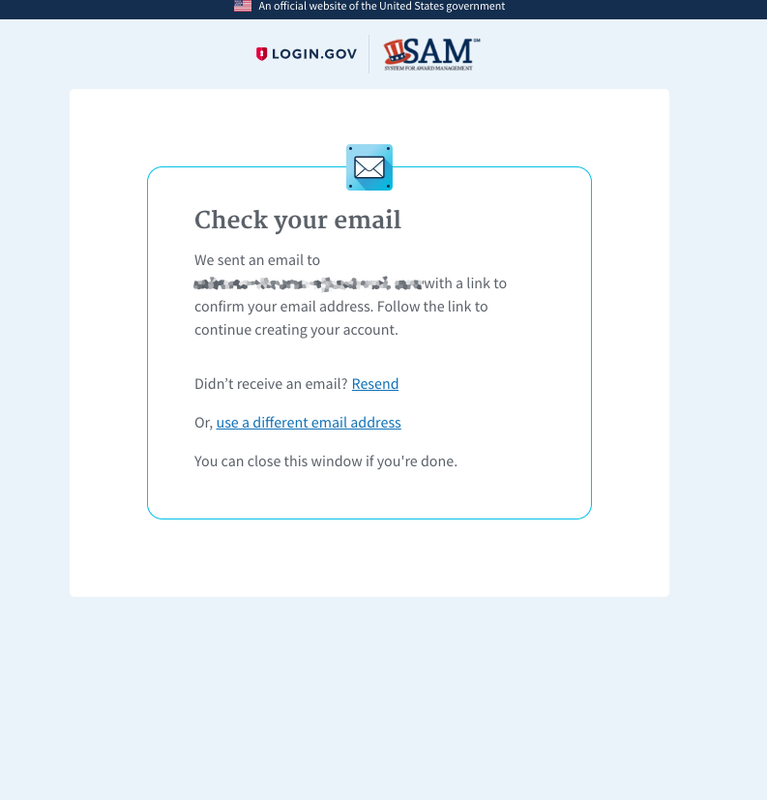 Use the same email address you use for SAM.gov. If you don’t currently have a SAM.gov account (are a brand new user, for example), you may use any email address you have access to. · Create a new password. · Pick how you want to receive security codes. 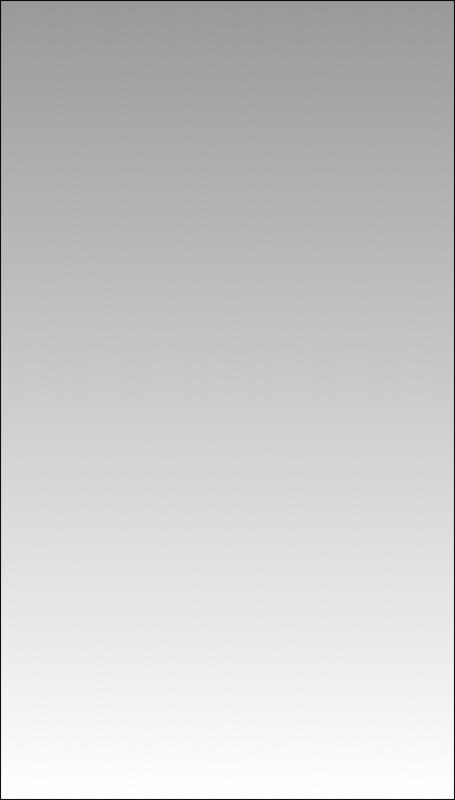 You need a working phone number (mobile or landline) or an authentication app (installed on your mobile or on your computer). Login.gov will use your phone or your authentication app to send you a one-time security code for authentication. 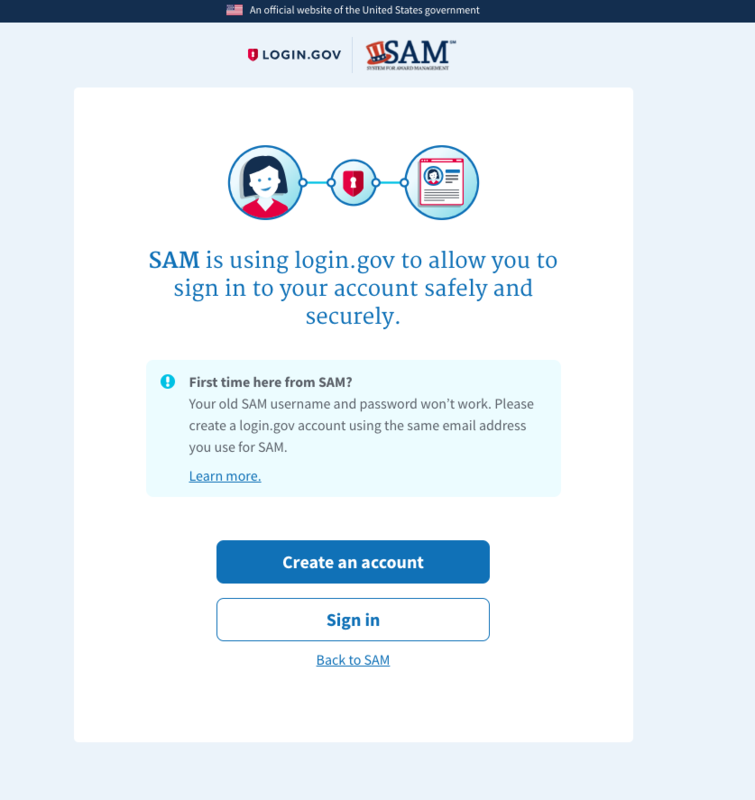 How do I sign into SAM.gov after I create my Login.gov account? 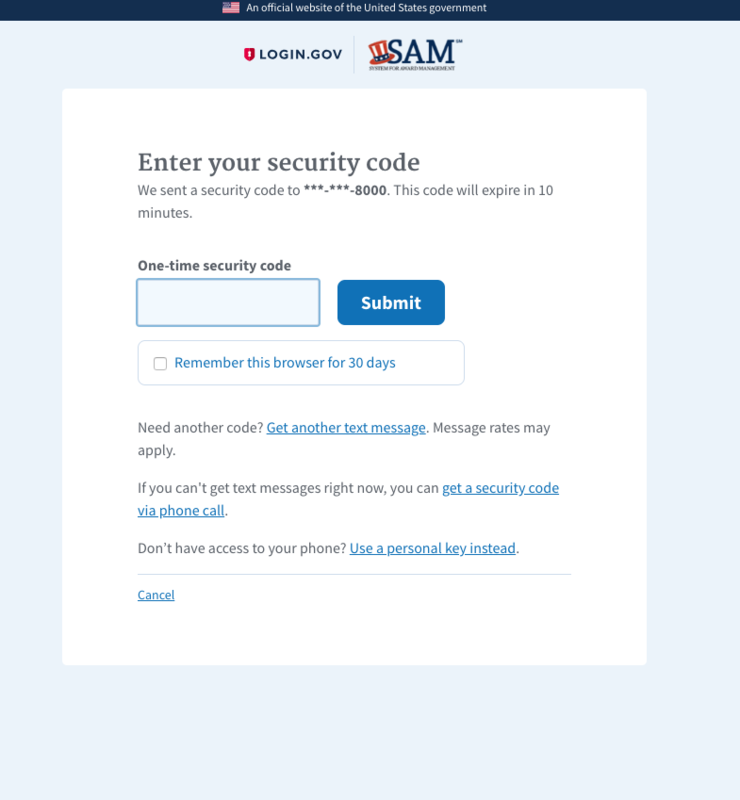 Every time you select “Log In” on SAM.gov, you'll go to the login.gov sign-in page. You need to enter your login.gov email address, password, and the one-time security code that you receive. Vendors who are interested in providing support to the City of Panama City following Hurricane Michael can contact Planning Director Mike Lane by email: mlane@pcgov.org. We are posting up-to-the-minute information on our public site and the internal disaster blog. The Florida Department of Economic Opportunity has made the Disaster Reemployment Assistance program available for Florida businesses and residents whose employment or self-employment was lost or interrupted as a result of Hurricane Michael. 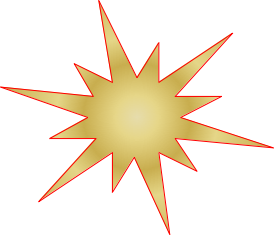 To file a DUA claim go tohttp:// www.FloridaJobs.org or call 1-800-385-3920. Customer service representatives are available Monday through Friday 8 a.m. to 5 p.m. and Saturdays 8 a.m. to 3 p.m. Eastern Standard Time to assist claimants. Please feel free to use and share. On our public website at Business Continuation / Disaster Recovery at "Additional Resources" (See link below), there is also a link to the APTAC site with similar information and to find your local PTAC. WHY PROXITY? Because you have to do more than respond to bids. GovTribe has the information you need about federal contracting and grant-making in one, easily searchable website. We pull in data from multiple federal government data sources, organize and integrate the data, and make it easy to find actionable intelligence about federal contracts and grants. There are numerous for-profit companies that may contact you to offer you services on doing business with government agencies.
. In some cases, they try to lead you to think that a registration is expiring or incomplete, which may impact your ability to do business with government. Their objective is to get you to contact them so they can promote their services to you for a cost. These services are provided by at no cost by PTACs around the country at no cost to you. You can locate you local PTAC at the link below. Want to do business with the State of Florida? Start here and call your local PTAC. BidNet's statewide system, the Florida Purchasing Group (http://www.floridabidsystem.com) provides a resourceful online platform for local Florida government agencies. 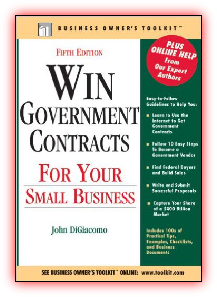 200+ PAGES OF NEW INFORMATION ON HOW TO DO BUSINESS WITH THE FEDERAL GOVERNMENT.